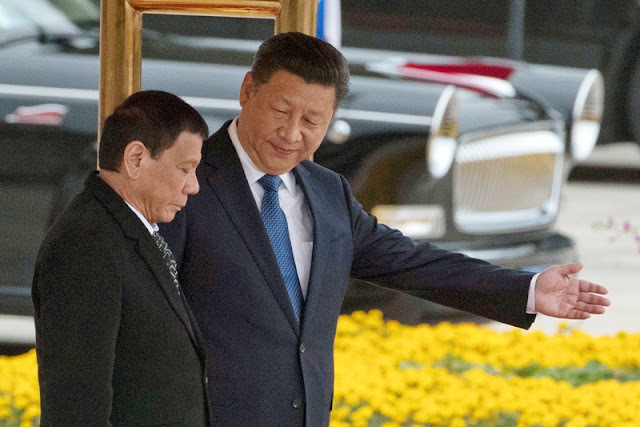 Duterte dicloses China might give 500 million for Marawi rehabilitation, "I LOVE XI JINPING"
President Rodrigo Duterte disclosed that China might give 500 million for the rehabilitation of Marawi but no currency given. He admitted that China is an important factor for the infrastructure projects of his administration like Build, Build, Build Plan. “I just simply love Xi Jinping. He understood, he understands my problem and he is willing to help,” Duterte said before leaving to China in a forum. “I am not supposed to announce it but I can see that they are about to give us another 500 million that’s quite a lot, additional for the Marawi and I’m happy for the Maranaos,” he said.